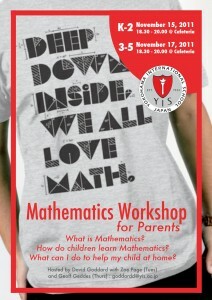 On Tuesday November 15, 2011, parents of Kindergarten – Grade 2 are invited to attend a workshop hosted by Mr. Goddard, Maths Coordinator and Grade 5 teacher, and Ms Page, Kindergarten teacher. 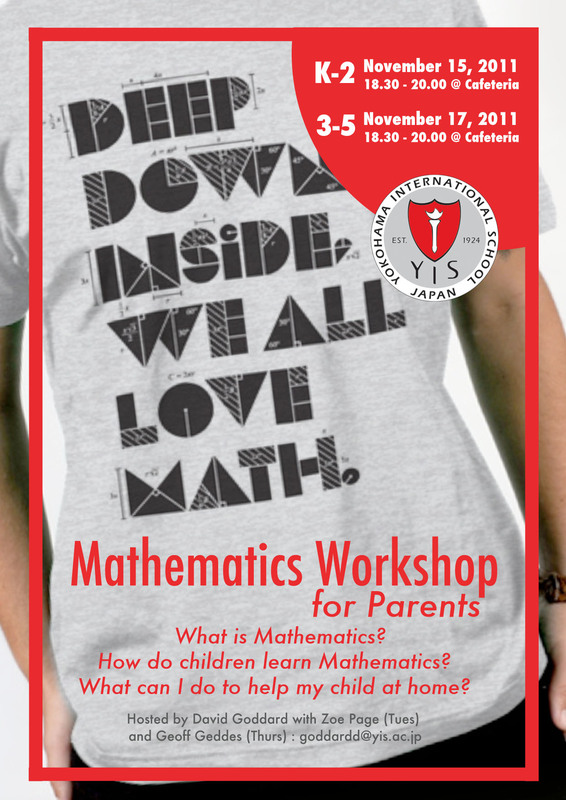 On Thursday November 17, 2011, parents of Grade 3-5 are invited to attend a workshop hosted by Mr. Goddard, Maths Coordinator and Grade 5 teacher, and Mr. Geddes, Grade 4 teacher. On Thursday November 3rd, elementary parents participated in the Reading Together parent workshop, lead by Mary Lang and Audrey Brown. Thank you to the parents who made it along to this in-school event, and also to those who attended the Coffee and Conversation morning in the cafeteria. 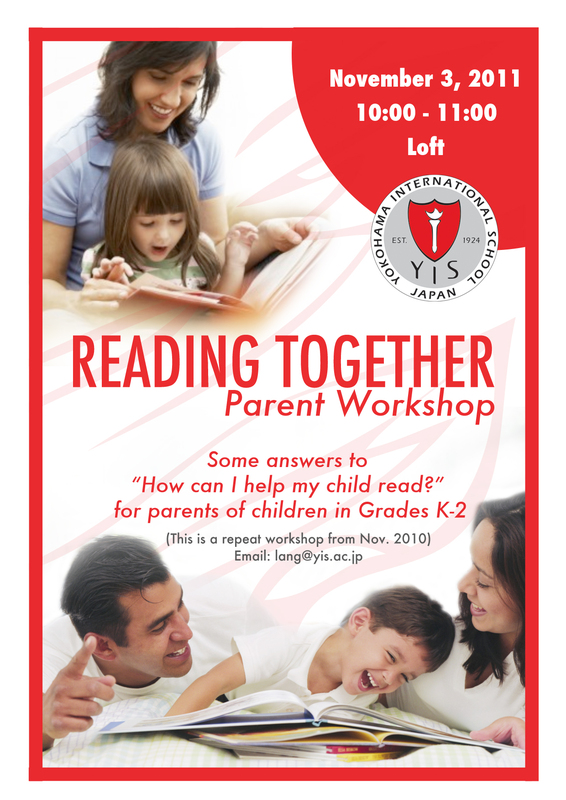 Practical information for parents to support their child’s reading has been shared in the Reading Together Pamphlet which can be found on the Learning Support Blog. This month’s Parent Technology & Literacy Coffee Morning was fantastic! 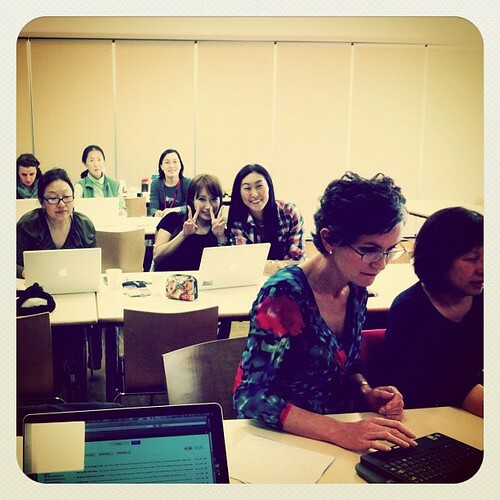 We offered a hands-on session for parents to bring their own laptops and get set up with a new tool: RSS. 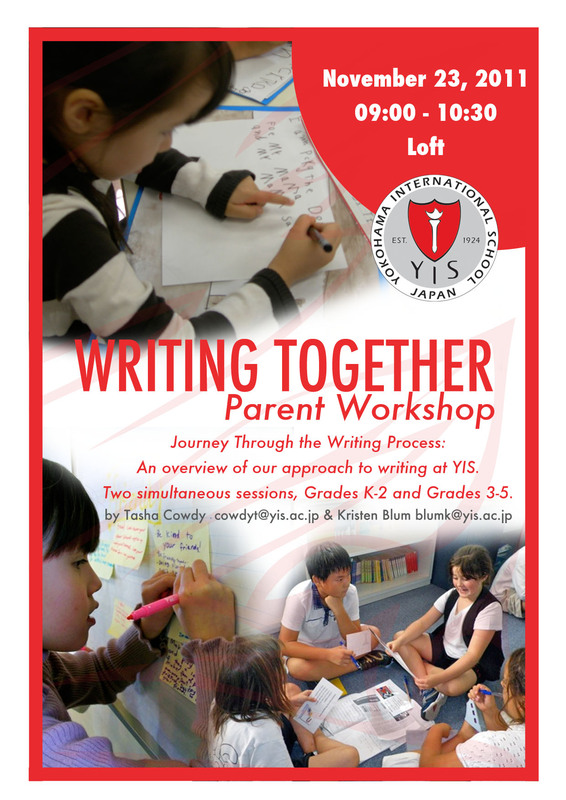 We love these hands-on sessions because parents are able to walk away from the session having accomplished something which will help them stay informed about their child’s learning. We focused on RSS this month because it’s a great way to keep up with all of the news shared on teacher and classrooms blogs housed on The Learning Hub. We are very proud that all of our YIS teachers now have a blog on The Learning Hub where they share updates from their classes, homework and assignments, and new ideas and resources for students to engage with. Because each teacher has their own blog, this means that parents (and students) need to keep up with a variety of different blogs. That’s where RSS comes in! If you already have a Gmail account, sign in. If you don’t, you can create a Google account here (you can use any e-mail with this account). Now you have all of your child’s teachers’ blogs in your Google Reader and you can easily check them all in one place. 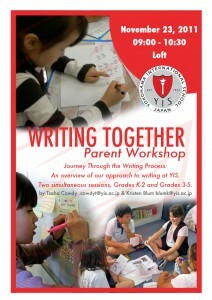 All of the parents who attended the session were able to complete this set-up. In the future, we’re going to add some advanced features, like subscribing only to posts about a certain class on a teacher’s blog! 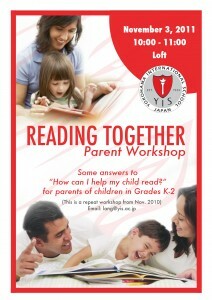 Please join us next time for another hands-on Parent Technology & Literacy Coffee Morning! Our next meeting will be Wednesday, February 1 2012 in the Cafeteria. We will focus on using Google Calendars to keep track of homework and assignments. This is another great new feature of our Learning Hub blogs! Many teachers are posting assignments and deadlines using Google Calendar, which you (and your children) can subscribe to. Now you can have all of your calendars in one place, and you can keep up with the assignments and deadlines for each class your child is taking!